I’m Eiichi. 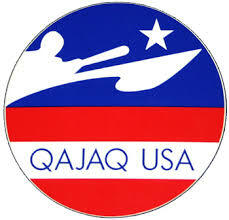 My mission is to spread “Qajaq culture” accurately to the world. If you are interested in it, please contact me. And I would like to meet you in real world not virtual. Thanks! 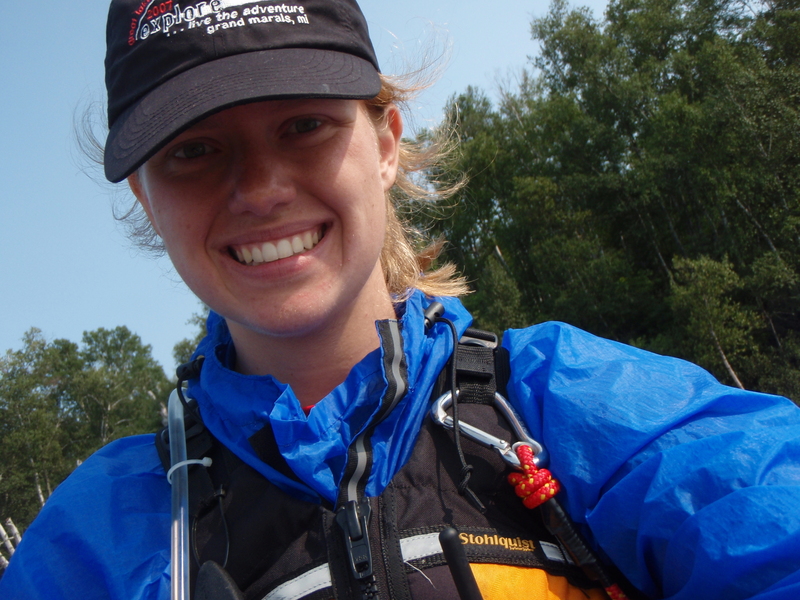 Danielle began Greenland Ropes at QajaqTC in Michigan and was hooked ever since. There is a lot of culture and skills surrounding Greenland kayaking and she is passionate about helping others explore and learn from all the different components, especially Allunaariaqattaarneq. I have been kayaking since I was 18 months old. 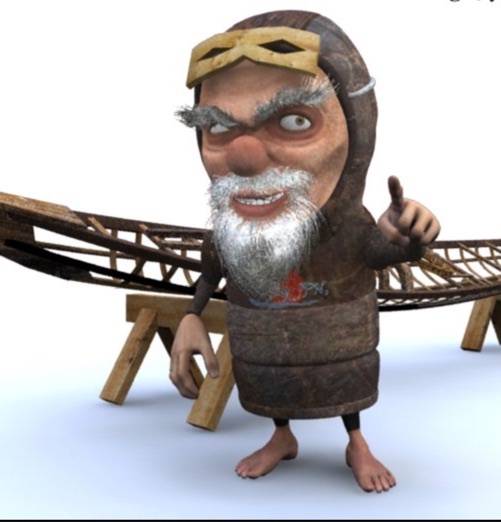 I started in river kayaks and canoes. Camping, hiking, Scouts, and outdoor adventure sports have been a staple in my life farther back than I can remember. I got into Greenland Qajaqs and sea kayaking at around 14 years old, shortly after my dad brought home a DVD about Greenland rope gymnastics. My sister and I practiced ropes in all our spare time and got pretty good. A couple years later I learned my first qajaq roll at HRGF. Having started on ropes, my body was familiar with the movements and I learned a handful of rolls that weekend. Been hooked ever since. I am now 25 and still take ropes with me everywhere. My toolbox is ever expanding and I am moving into adventure touring, including a trip to Greenland this summer! 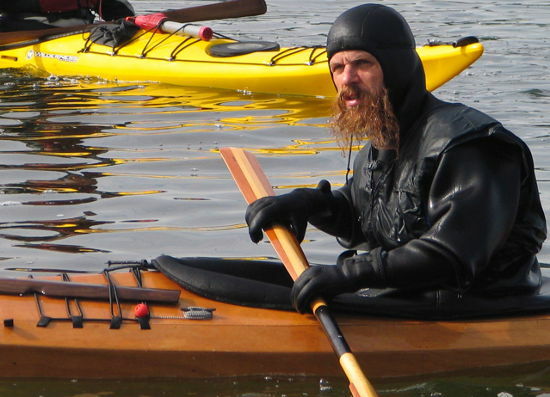 I’ll be competing in the summer games and kayaking for a week in the Arctic. I can’t wait to see you out on the water and I hope you will try some ropes with me! 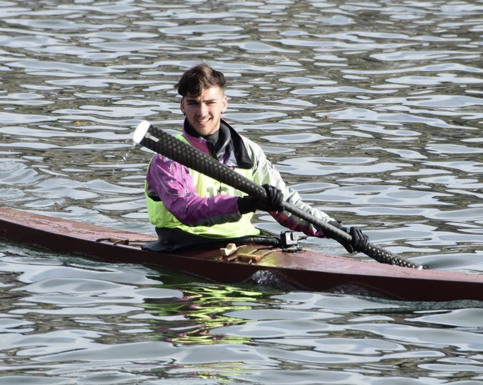 Nick began as a canoeist but quickly became hooked on kayaking several years back. 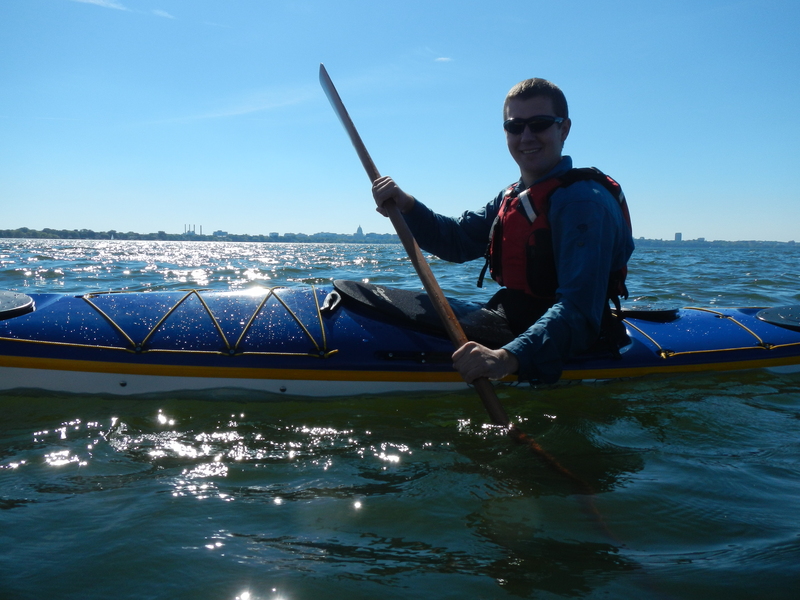 He is one of the few people who began learning ropes before plunging into the world of Greenland kayaking. SSTIKS is a non-commercial, non-profit event sanctioned by Qajaq PNW & Qajaq USA. As such, no sales, marketing or advertising is permitted. Kayak Rolling Stickfigure images courtesy Christopher Crowhurst rights reserved. Kayak Family images courtesy Louise Nuffer.